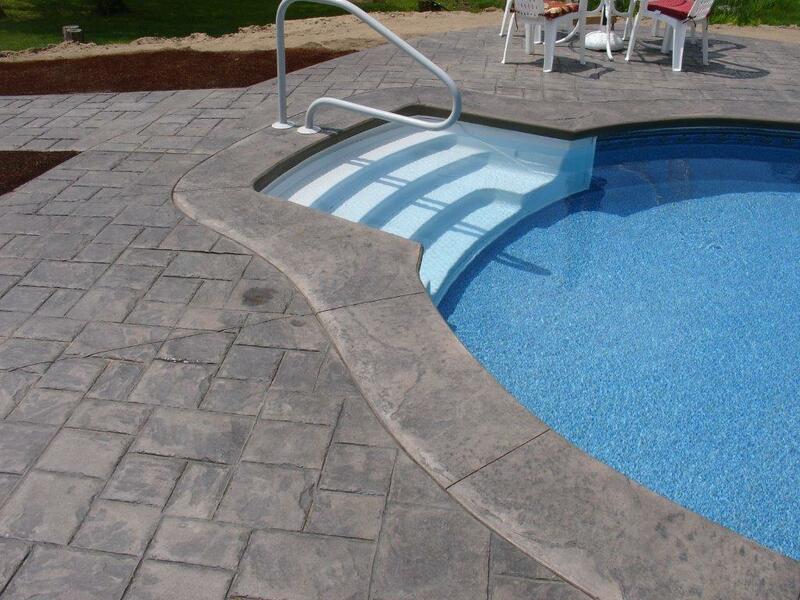 The Masonry Worker can surround your pool with a wide variety of decorative textures to meet your individual tastes and style. 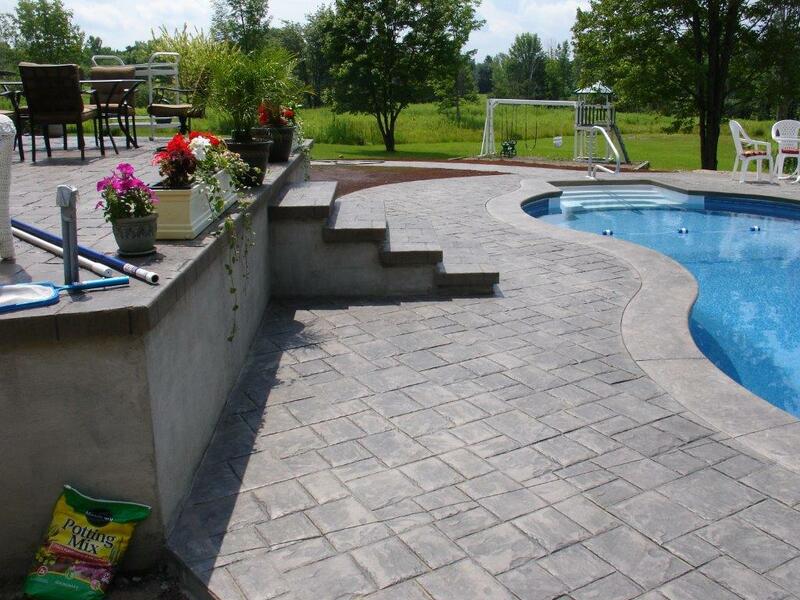 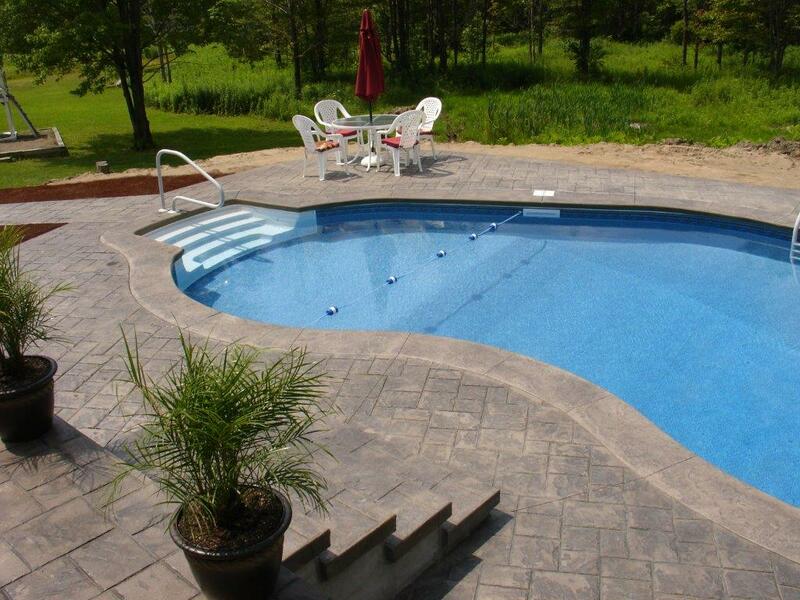 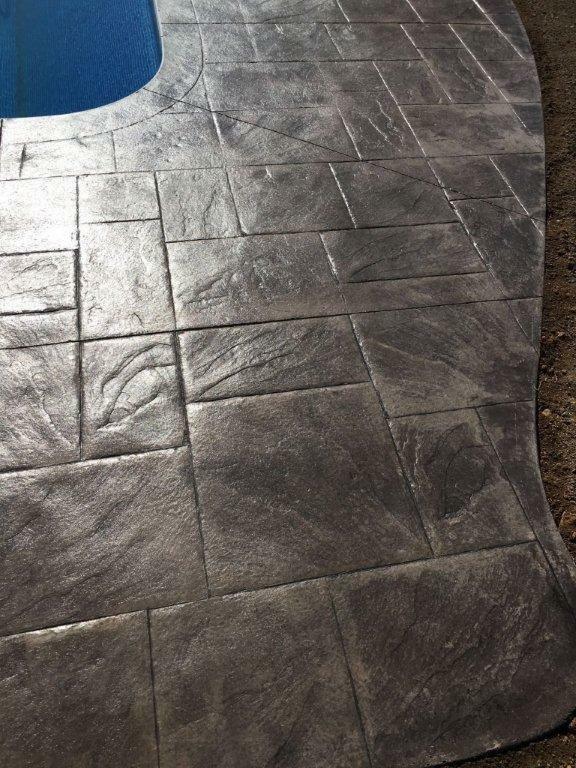 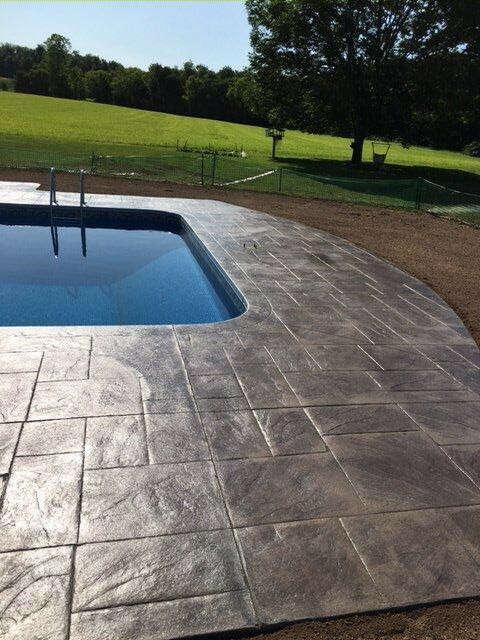 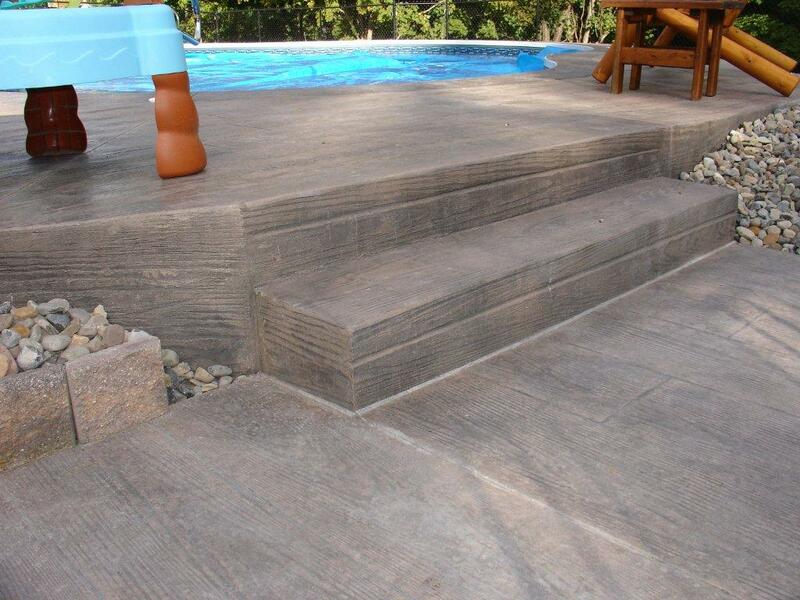 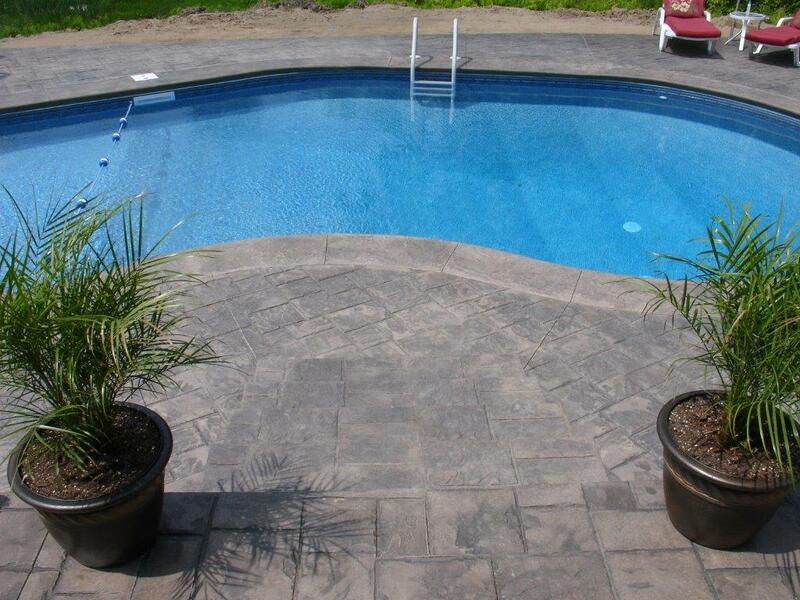 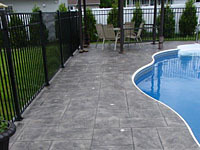 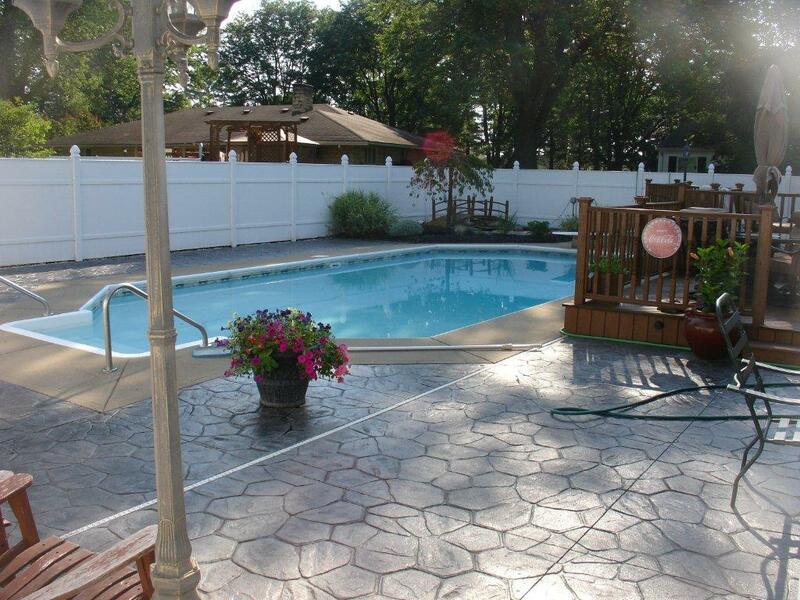 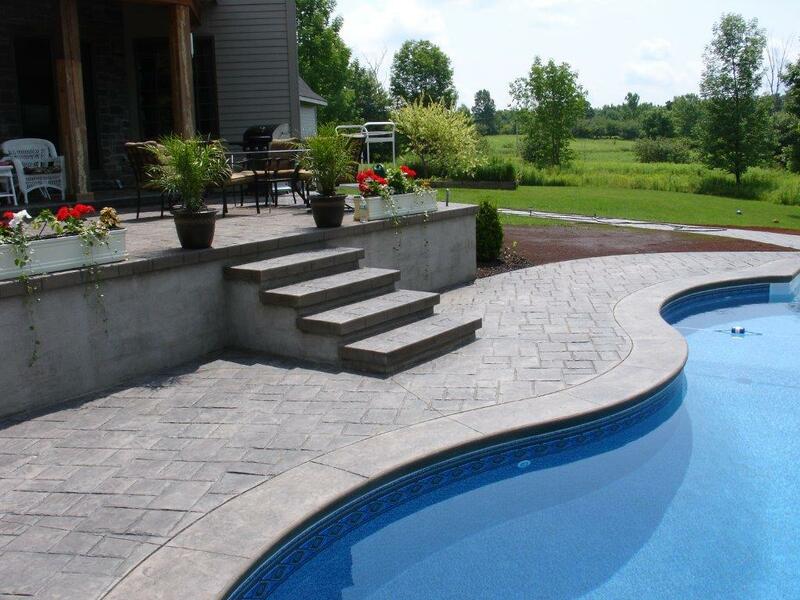 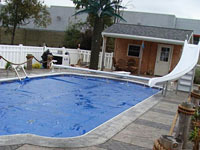 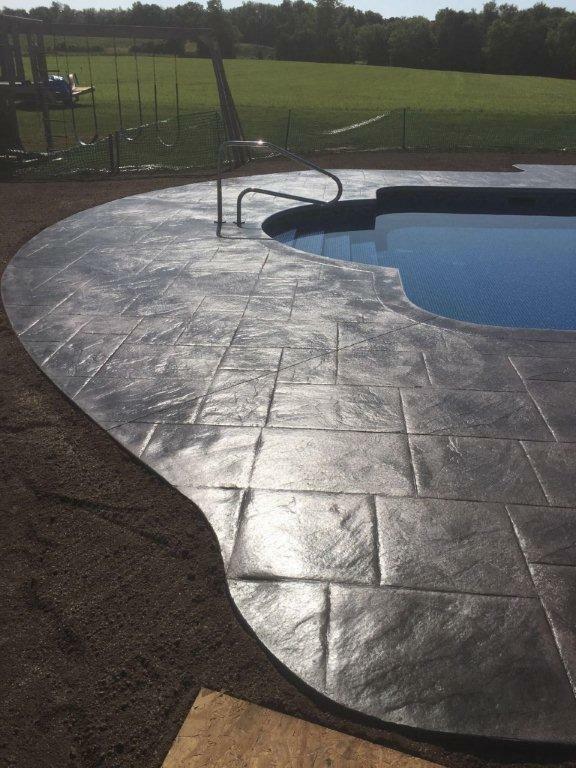 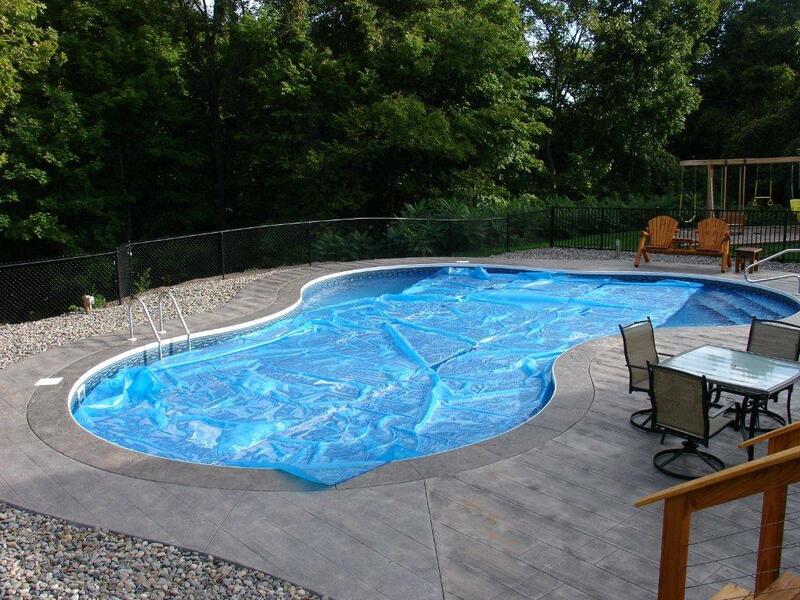 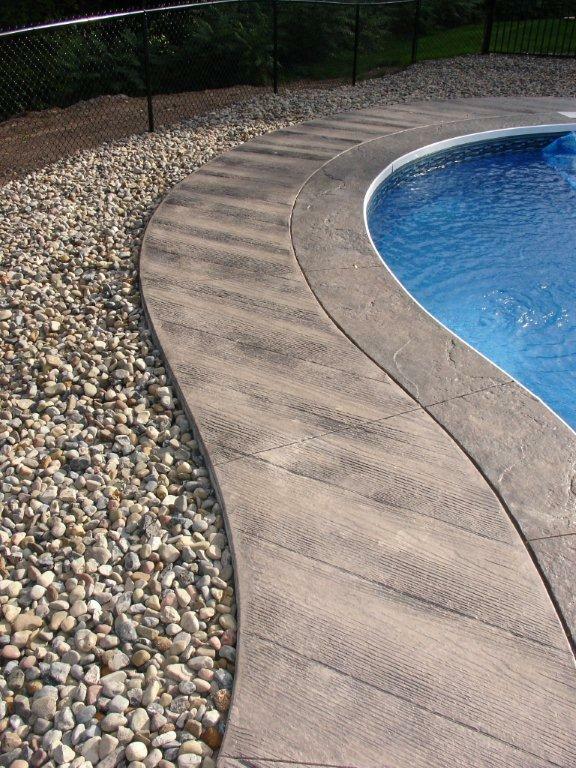 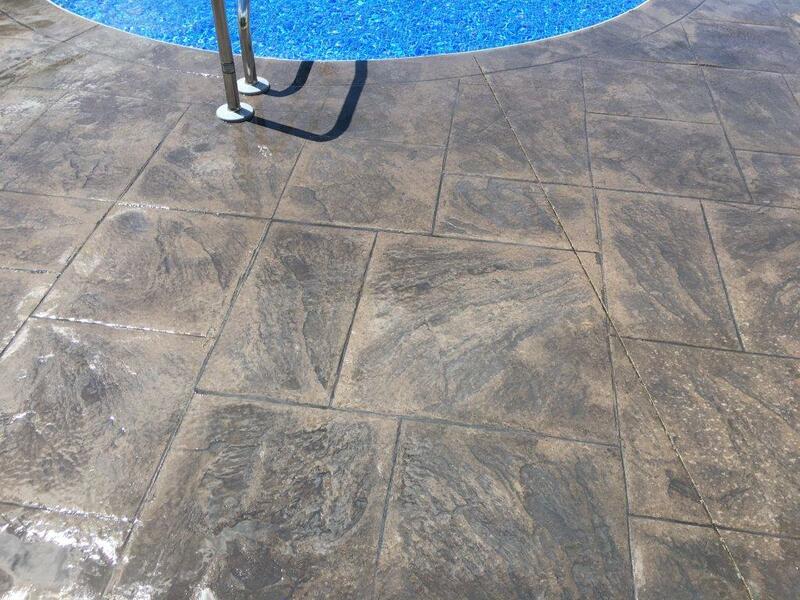 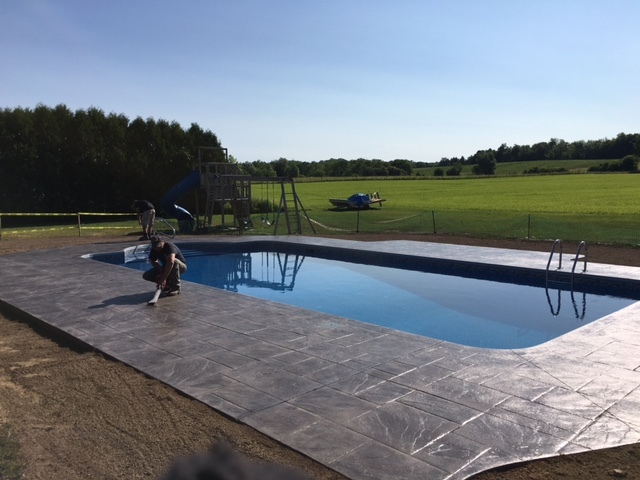 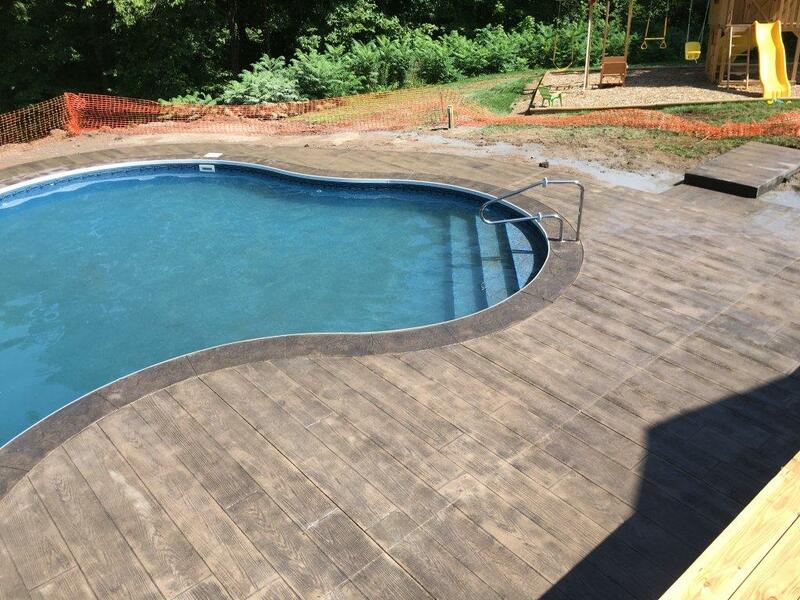 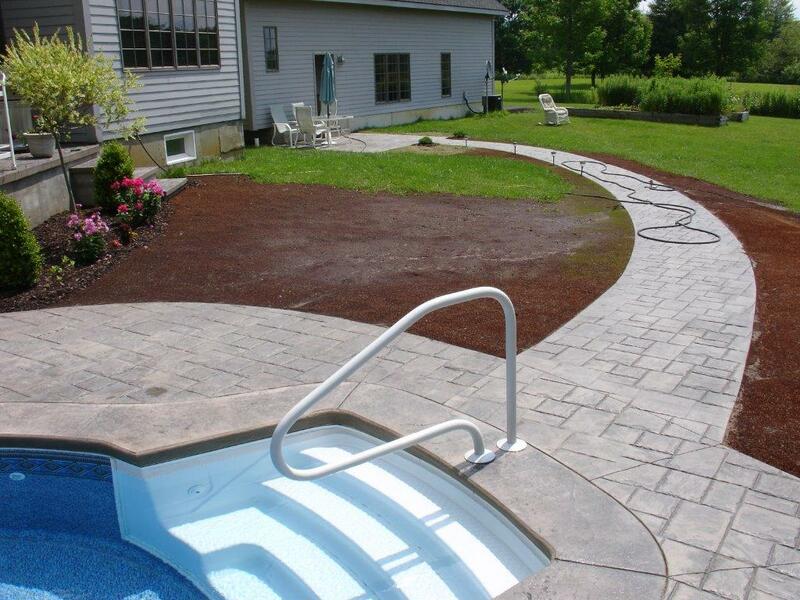 > Below are some Beautiful examples of concrete pool decks we can offer you! Give us a call today!